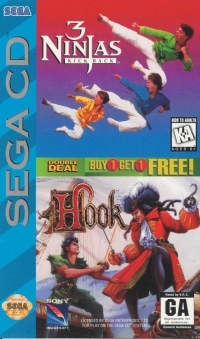 This is a list of VGCollect users who have 3 Ninjas Kick Back / Hook - Double Deal in their Collection. 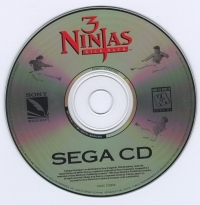 This is a list of VGCollect users who have 3 Ninjas Kick Back / Hook - Double Deal in their Sell List. 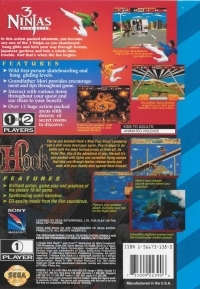 This is a list of VGCollect users who have 3 Ninjas Kick Back / Hook - Double Deal in their Wish List.